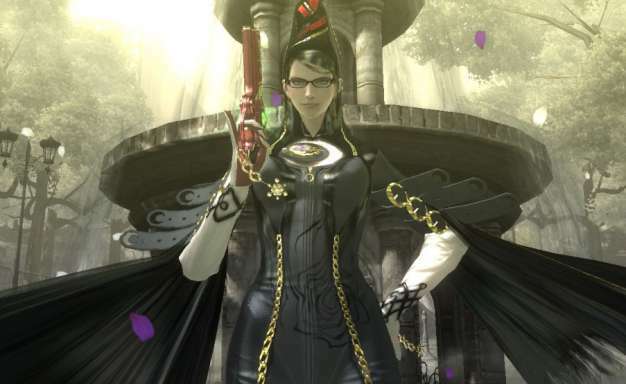 Based on what I have seen of Bayonetta, it certainly looks like a title that I’ll be purchasing; the main character is a perfect mixture of style and substance, and the gameplay, while bearing a strong resemblance to Devil May Cry, has enough differences to make it stand out on its own. However, while I’m sure that I will be obtaining this title, the platform that I will get it for has been up for debate. Popular opinion has dictated that the 360 version of this game has fared better, with the PlayStation 3 version viewed to be sub-par. Apparently, the Japanese didn’t get that memo, as sales for the PS3 version of Bayonetta have doubled over their 360 counterpart. Lots of factors probably attribute to this, the biggest being that a lot more PS3s exist over there, and that it is held in higher esteem over the 360 by many. For me, this means that the PS3 version is looking extremely viable to my wallet.